They will perform three shows at The O2. 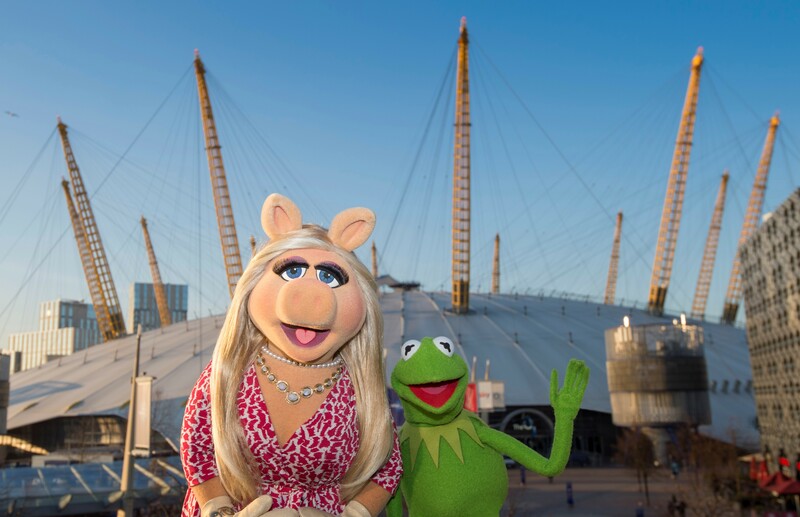 Miss Piggy has said she will be angling for an invitation to the royal wedding when The Muppets come to London for their first ever full-length live shows in Europe. However, Miss Piggy has said she will be making the trip early in the hopes of landing a coveted spot in St George’s Chapel, Windsor Castle in May. She told the Press Association: “I am going to try to get invited and who knows? 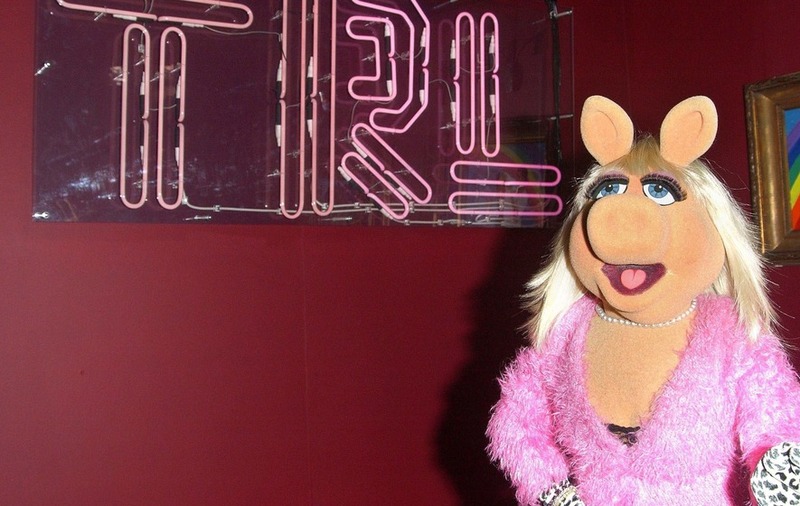 Miss Piggy said that she is sad she missed her own chance with Prince Harry, adding: “Unfortunately at that time I was still with this bozo,” but said she would be happy to perform at the nuptials. She confirmed the pair now travel in separate vehicles when they are on the road and asked what was the secret to staying friends with her ex, she said: “Here’s the deal, OK, here’s my tip to all you people out there, if you’re considering dating an amphibian, that you work with, don’t do it, OK? The show will involve special celebrity guests for musical performances, sketches and Miss Piggy in a musical extravaganza as well as a performance by The Muppets’ house band Dr Teeth And The Electric Mayhem, with drummer Animal.